Days are longer, it has become warmer and you can even smell it…spring has arrived! Where else could you spend spring better than in South Tyrol? 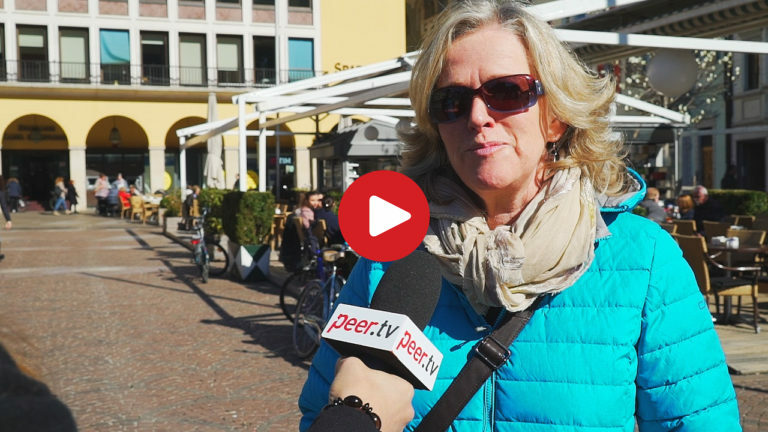 We have mingled with the crowds and asked people: „What does spring in South Tyrol mean to you?“ As a result we gathered many ideas where and how to enjoy this beautiful season!